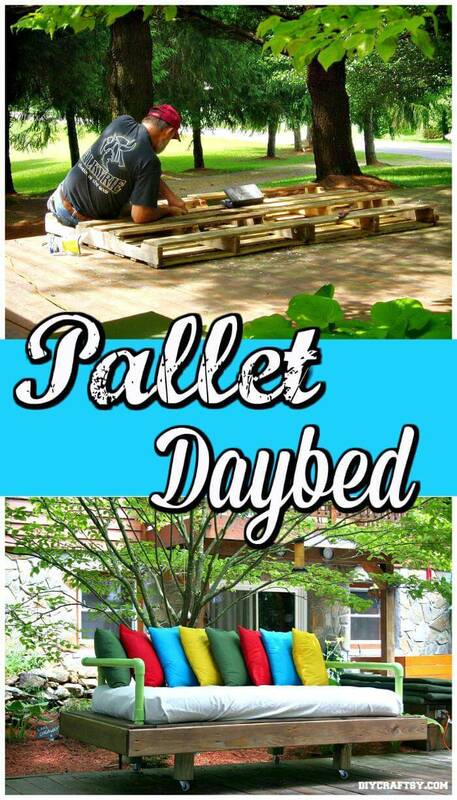 Pallets are well-built structural foundations that help to handle and store mostly the shipping materials in an efficient way! 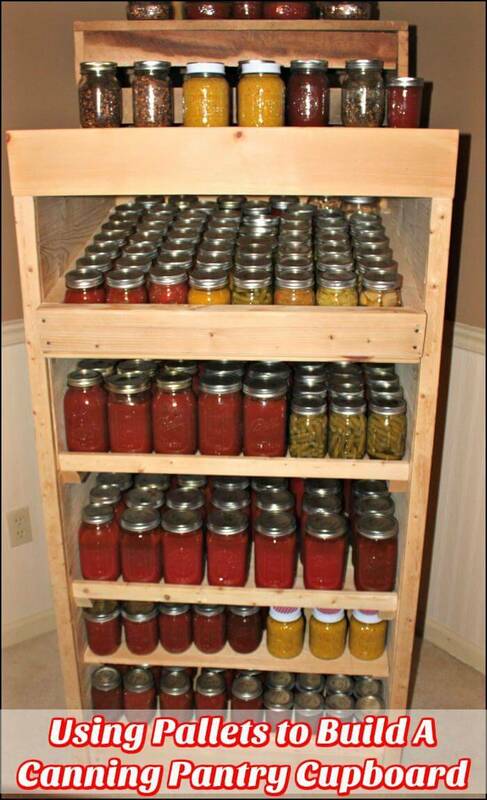 They are mostly adopted skids to ensure safe and damage-free deliveries of various items from food grains to machinery to medicine and home appliances! 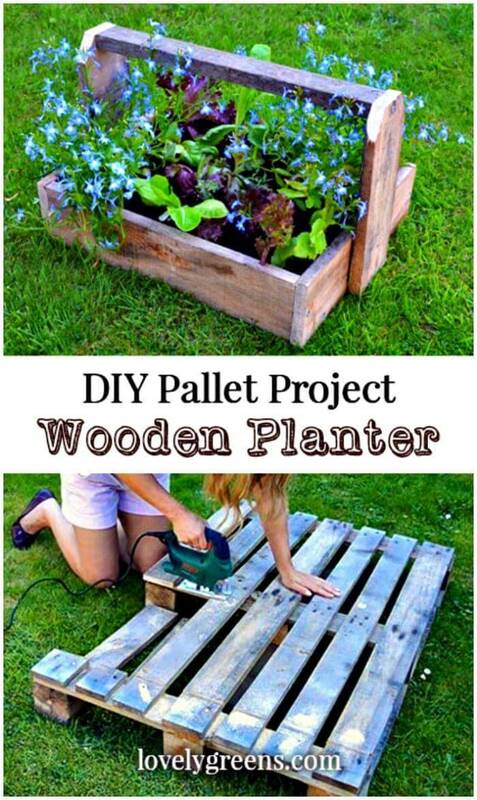 Wooden pallets are mostly used for shipping delivers and are produced in big number as the shipping trades are all common in the whole world! 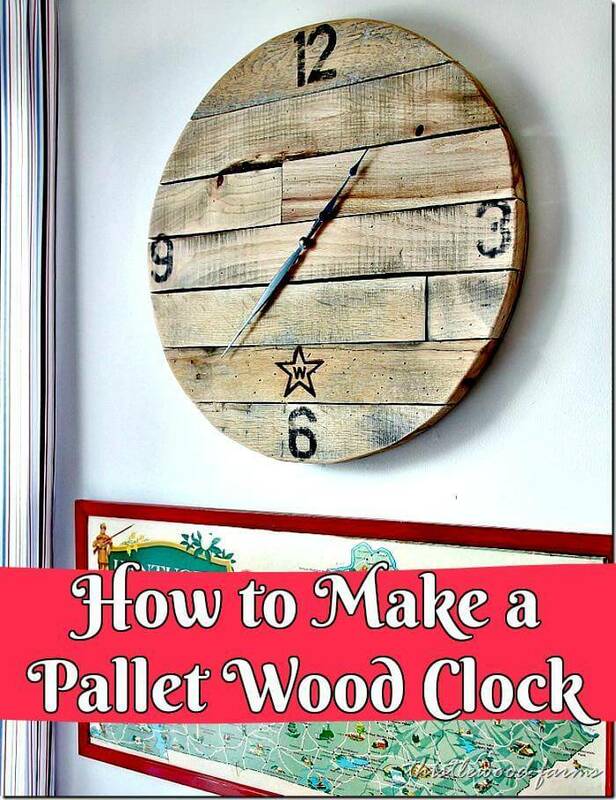 There are many countries in the world like the European countries and states that have the only way to survive through shipping trades and these are the countries where you can see pallets in abundance! 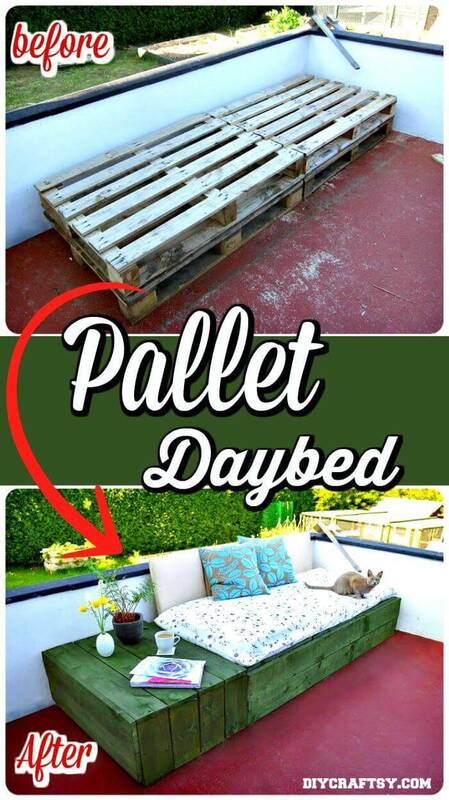 After serving for a long time in the ships, the pallets become trash for the shipping companies and they find the only solution to get rid of retired pallets, is to throw them out! 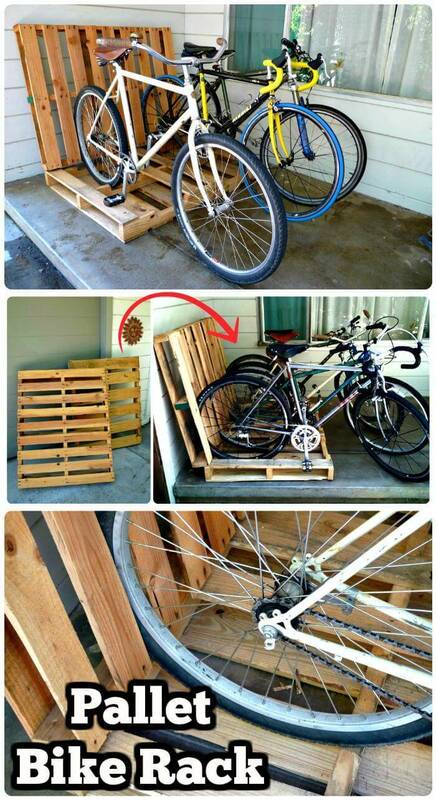 So pallets can mostly be seen in the shipping areas! 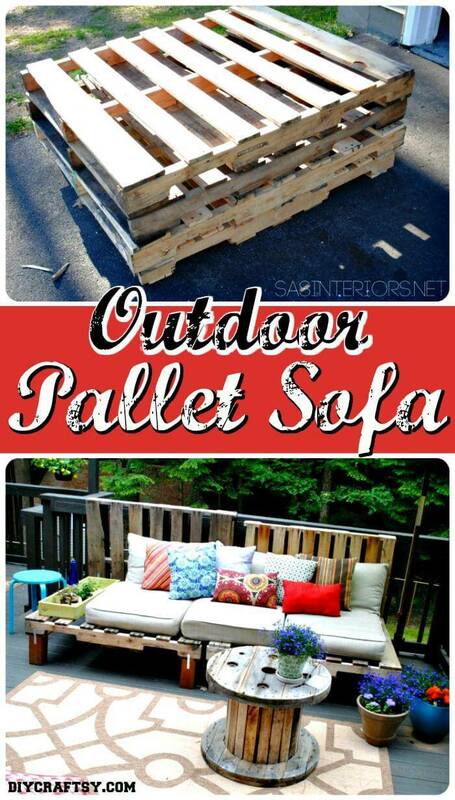 Moreover, the discarded material piles, junkyards, dumping grounds and sometimes the roadsides can also be the best sources to find some great pallet skids! 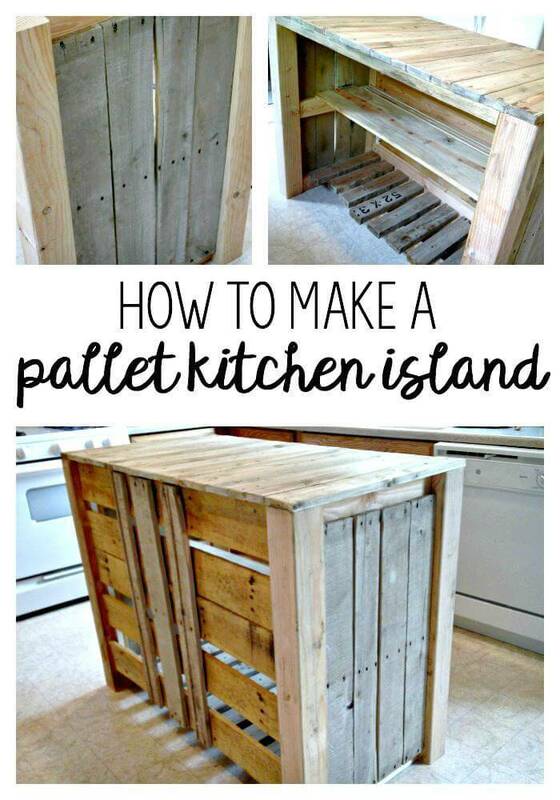 You may ask why to find pallets? 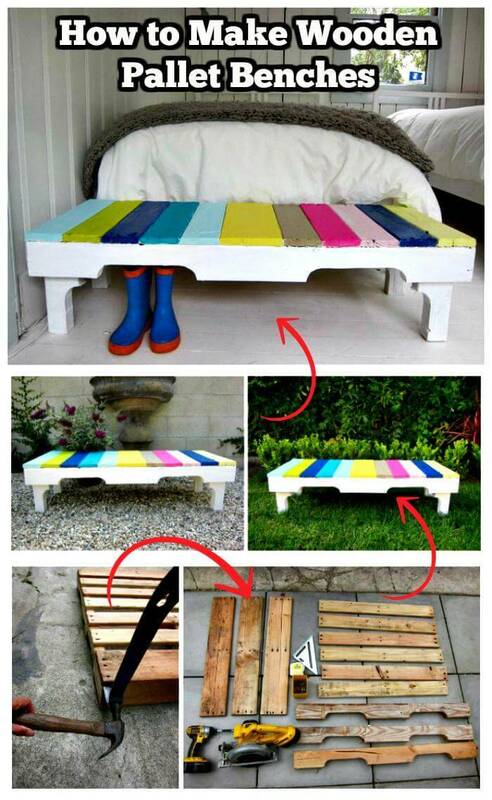 The answer is simple, to do amazing recycling projects with them! 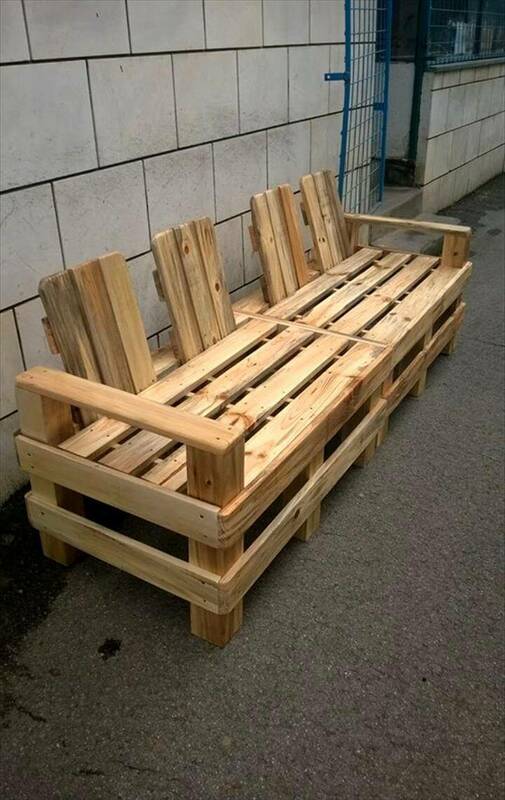 Millions of people around the globe recycle pallets daily for the betterment of their living spaces, for improvement of their sunny outdoors and also for developing their green spaces! 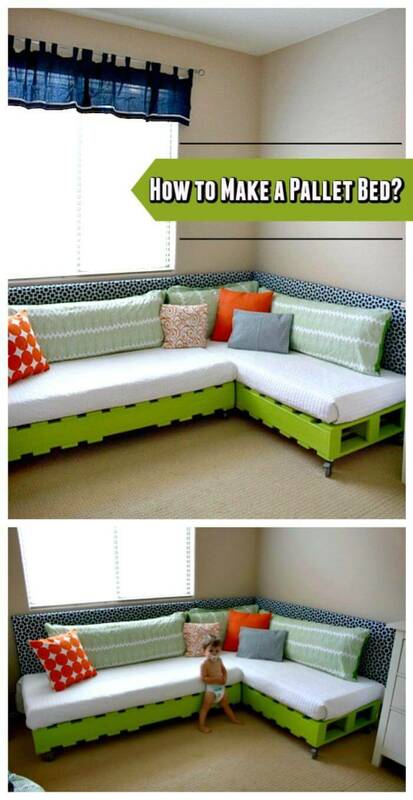 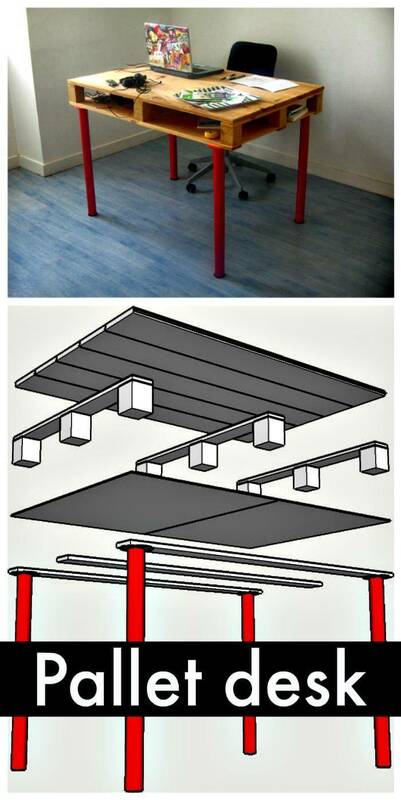 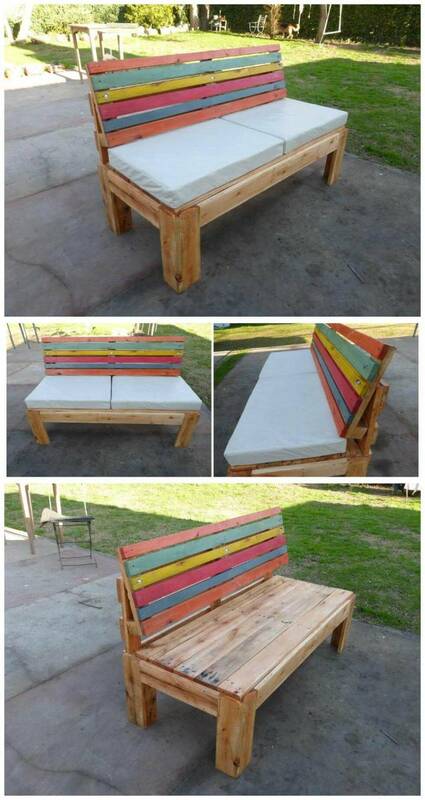 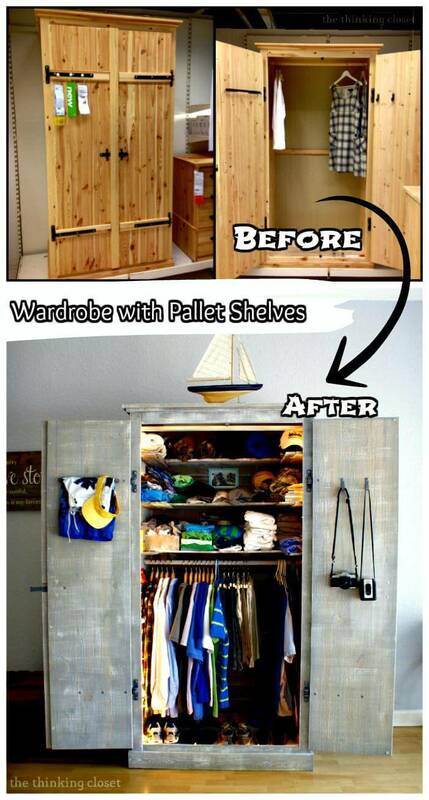 Majorly, people recycle pallets for custom furniture building and it has really put the whole world in big amazement! 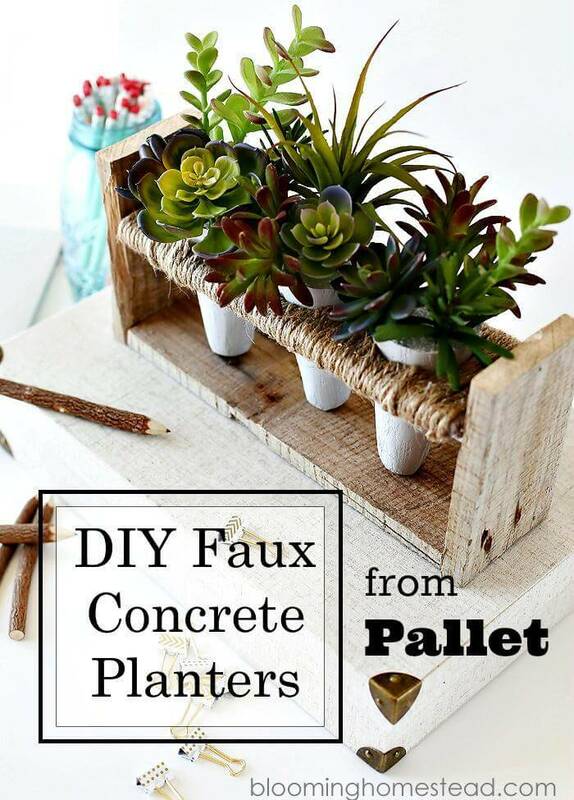 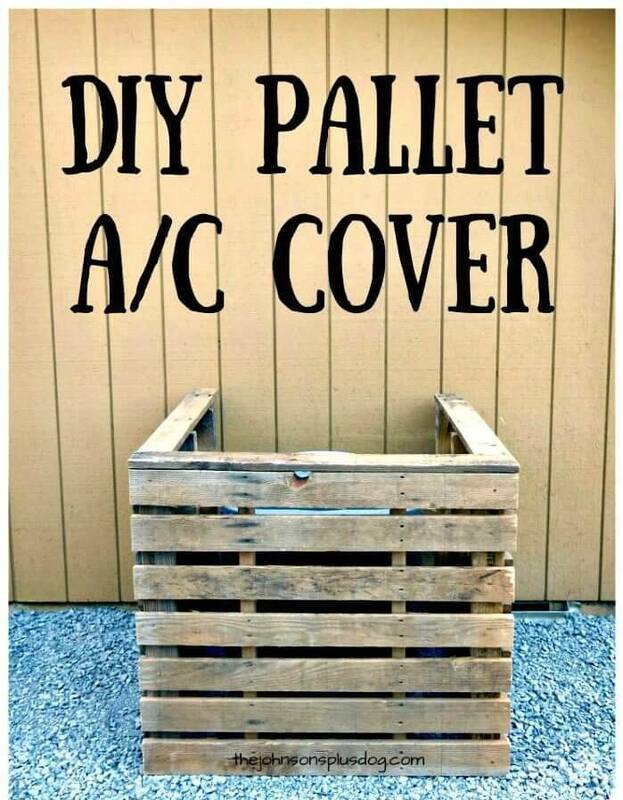 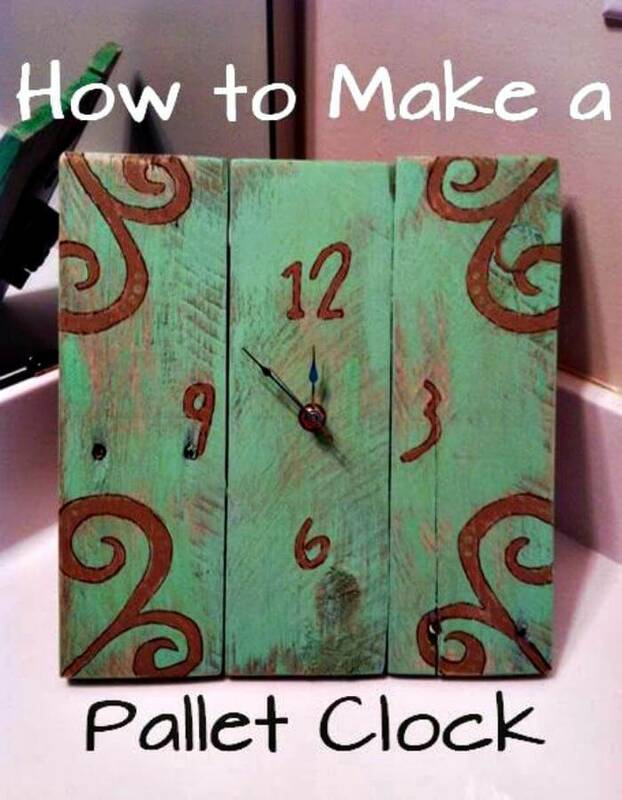 Just as a big gift to beginners and for those genius pallet crafters who are waiting for new pallet furniture and decor inspirations, we have this grand list of 150 DIY pallet projects and pallet furniture crafts which are having a whole bag of tricks in them to smartly get crafty with pallets for any custom project! 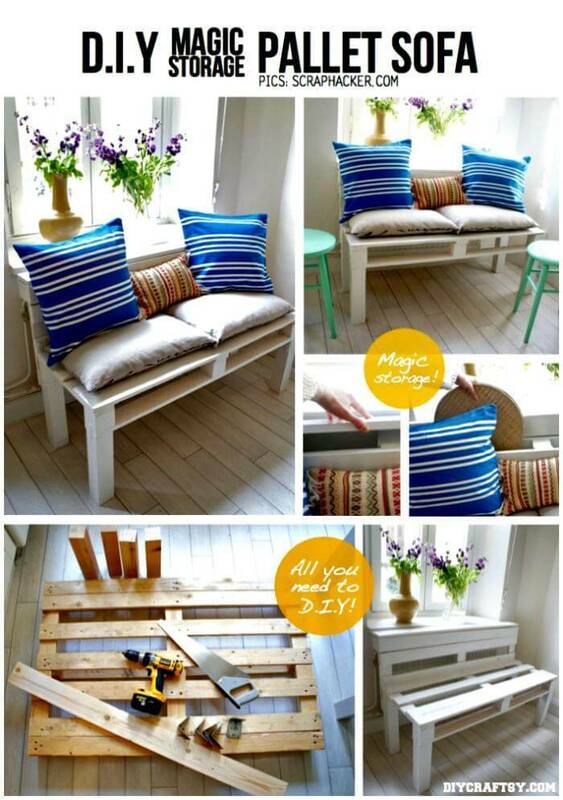 In the list, you are going to discover amazingly genius and smart pallet furniture transformations that will amaze all your senses! 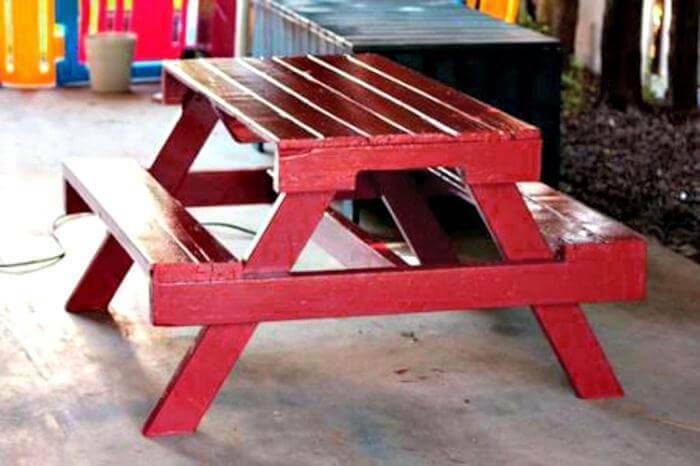 Build the special outdoor chairs, benches and very beautiful sofa sets for patios, gardens, home deck, and anywhere outdoor sitting! 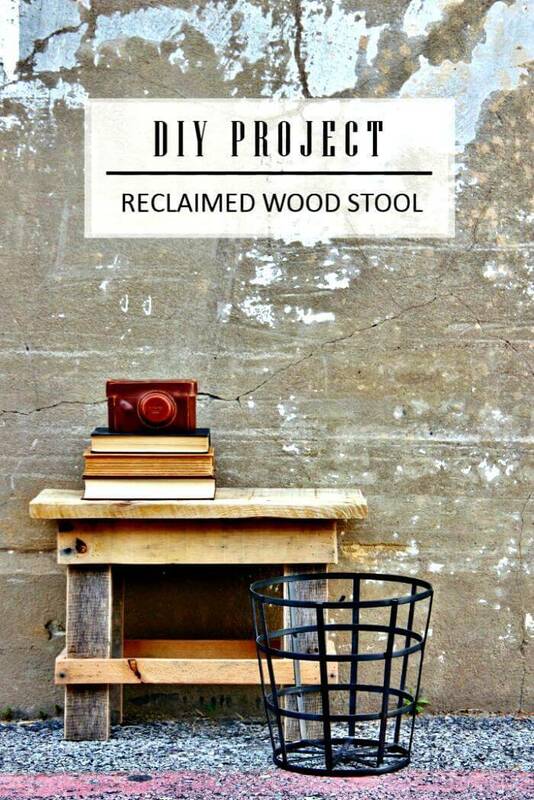 Recover also amazing stools and mind-blowing daybeds from rustic and discarded shipping pallets for free! 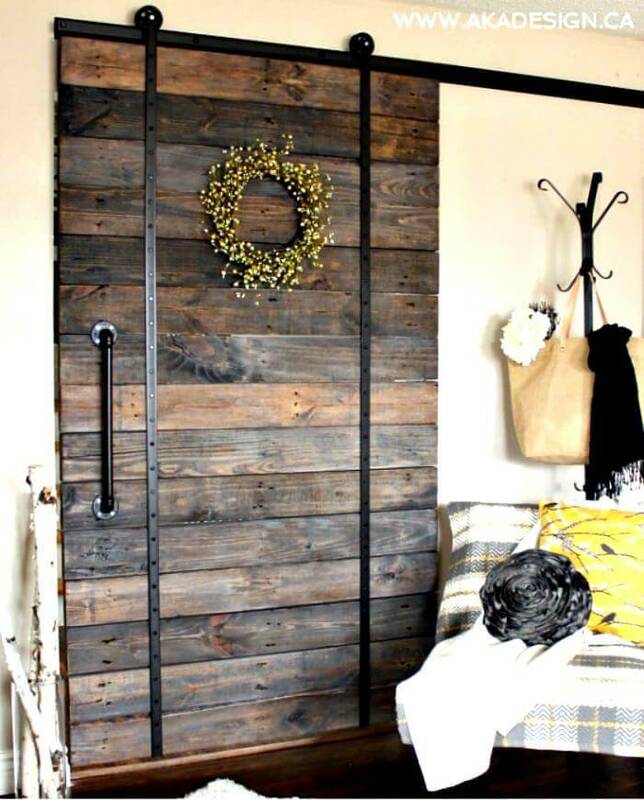 Try building amazing bedroom furniture with pallets, build awesome closets, beds and mind-blowing pieces of headboards from pallets! 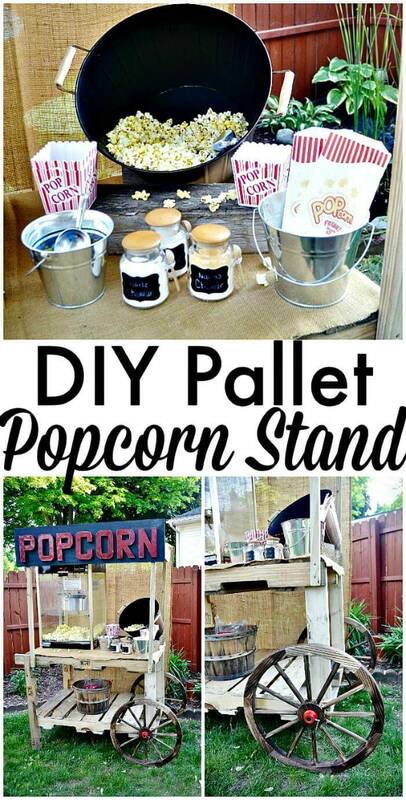 Some amazingly brilliant samples are given in the list! 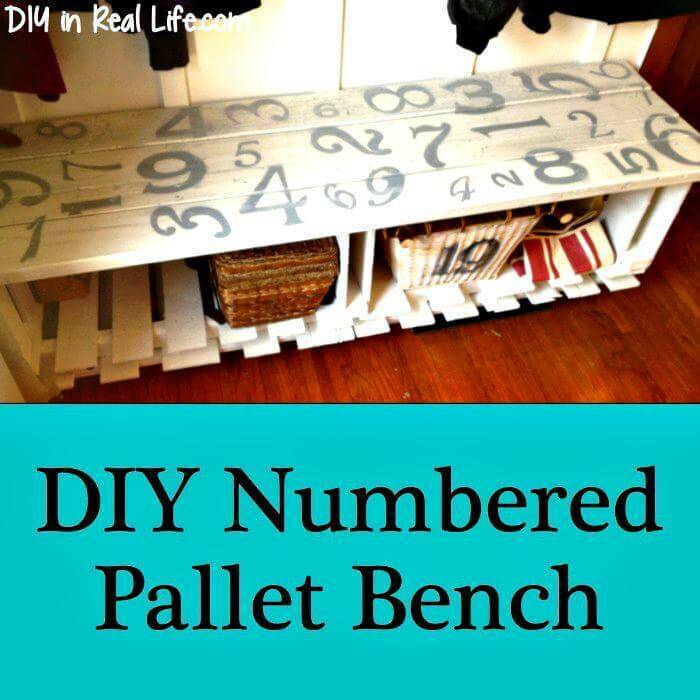 A list will also include dozens of pallet-made tables and desk designs that are mostly to see in a functional and well-organized home! 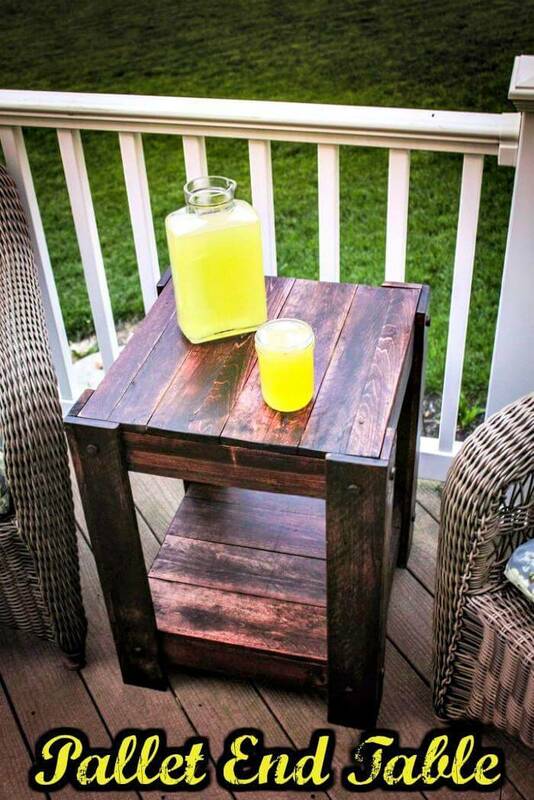 For examples, you can repurpose pallets for building coffee tables, dining tables, entryway tables, foyer tables, end tables, side tables, and custom accent tables! 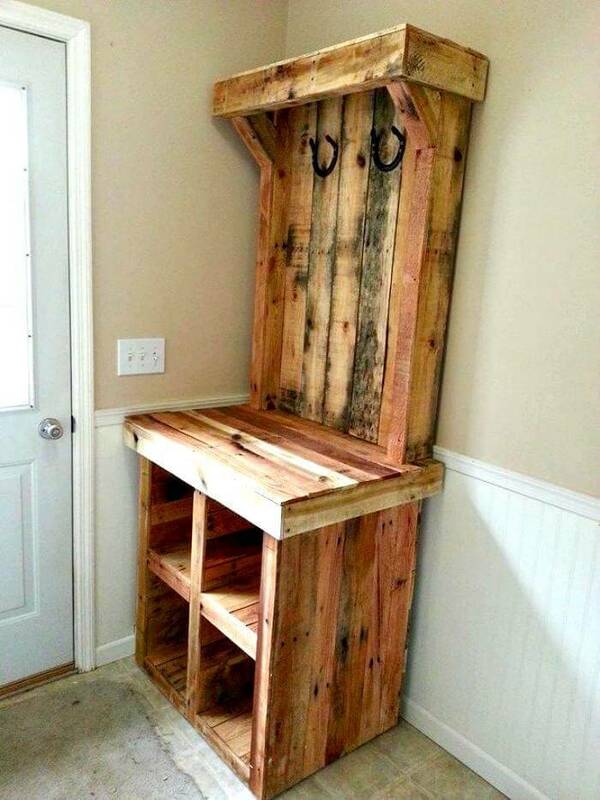 At the same time, you can rebuild pallets into a beautiful study or computer desks that can be included in kids study rooms and too small home offices respectively! 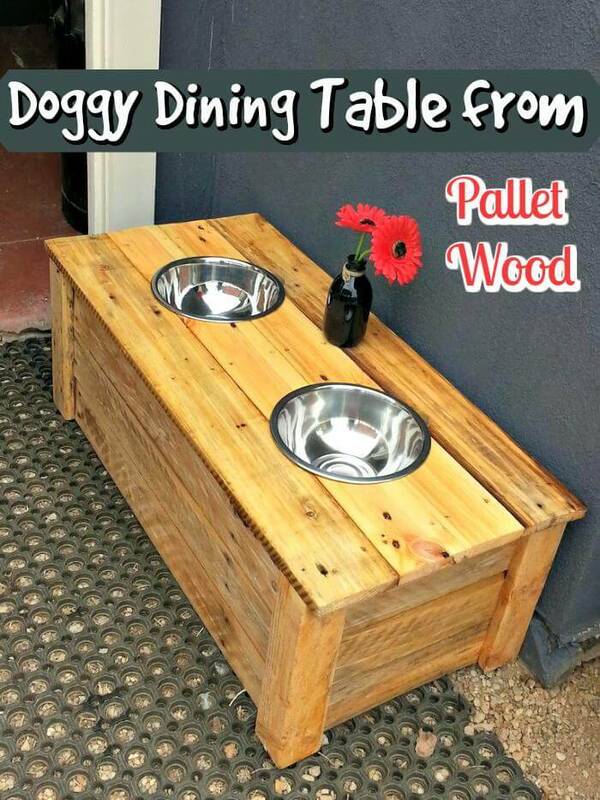 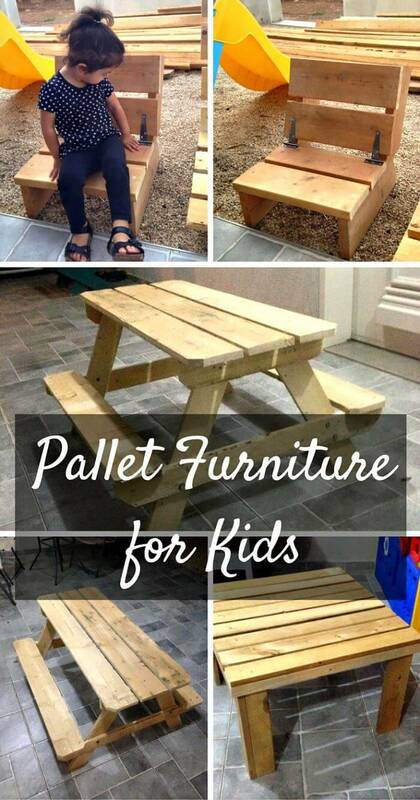 Upcycle pallets also to build stylish kitchen island tables and super lasting picnic tables that are mostly to see in parks for kids playing and fun! 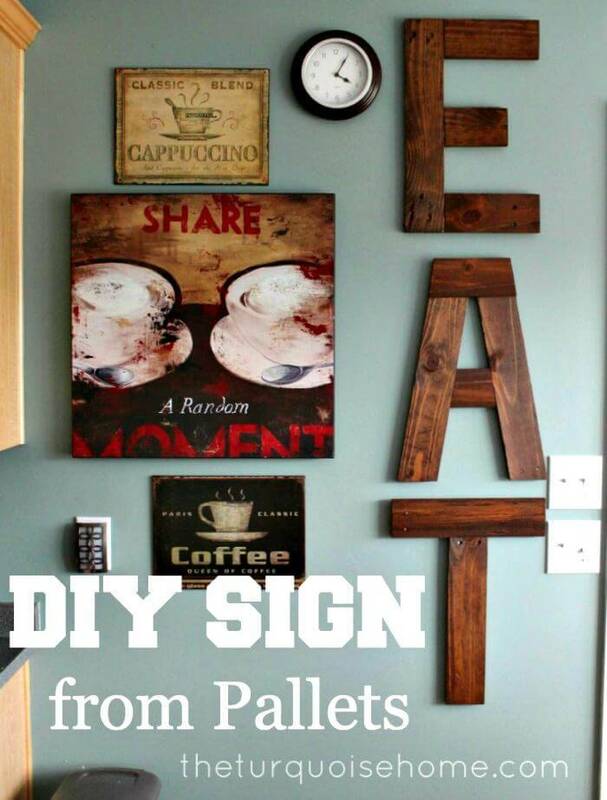 Browse the list pallet home decor projects and find super charming models of pallet centerpieces, wall art pieces, custom pallet signs and of fetching pallet lettering that can have bigger impacts on the beauty of interior walls! 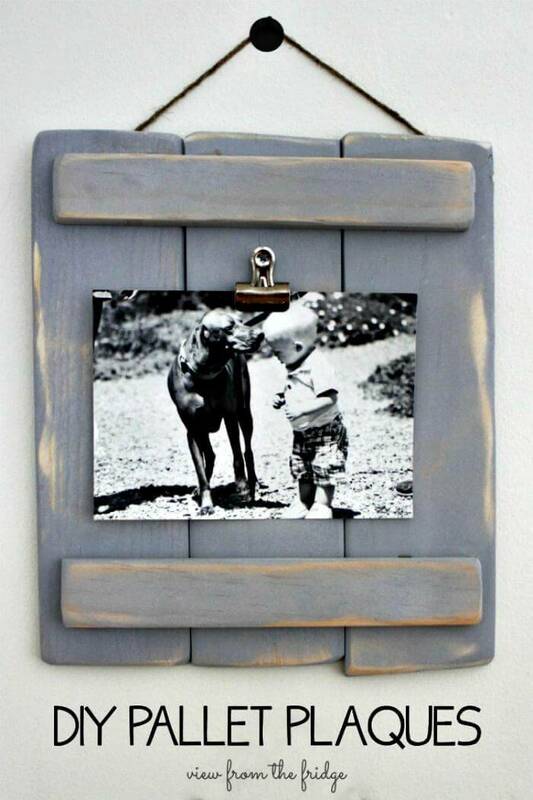 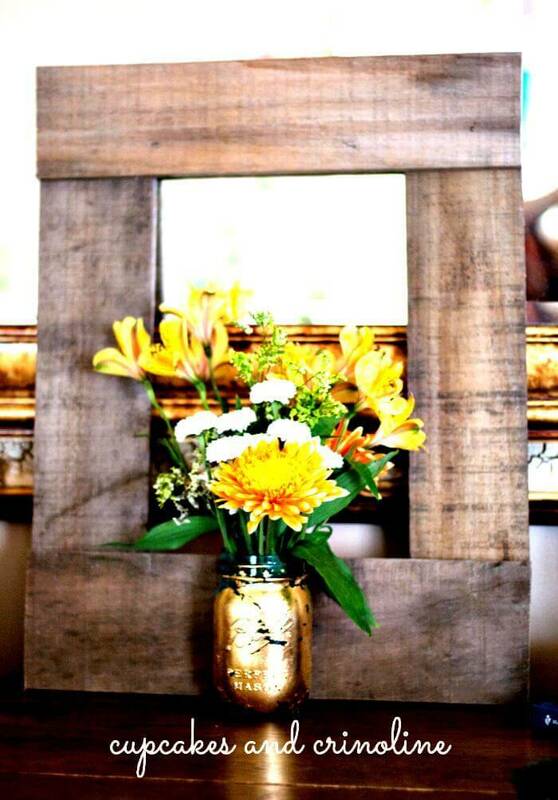 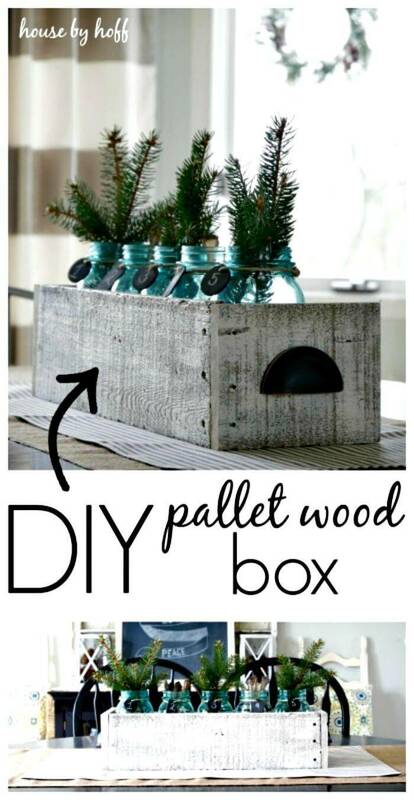 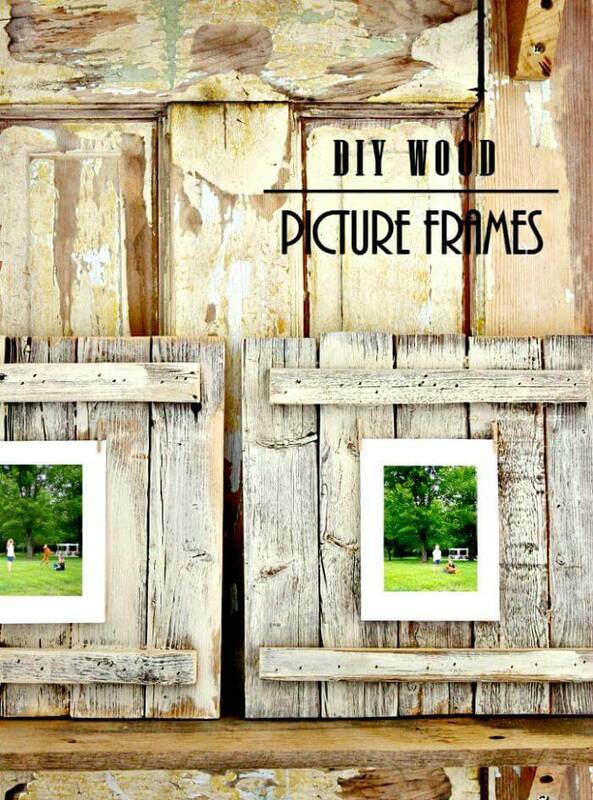 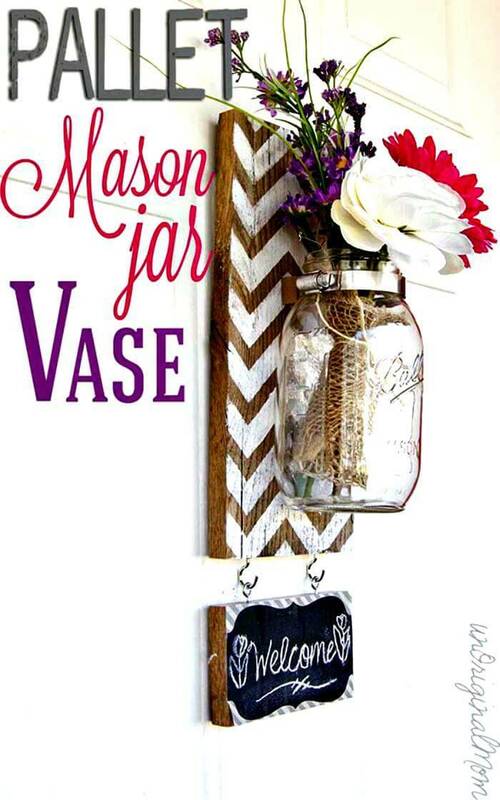 Use the leftover pallets also to craft wall hanging photo frames and wall hanging vases! 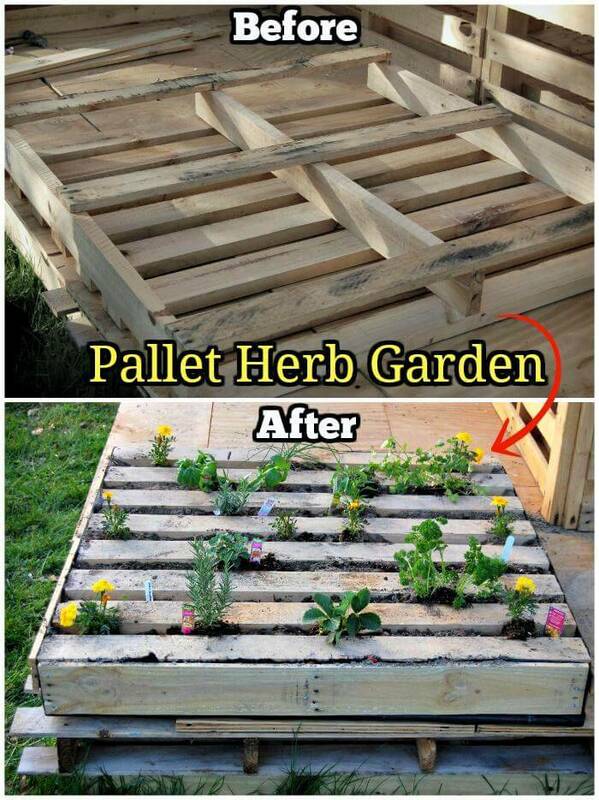 This is another great idea to recycle pallets, the give list of ideas will uncover all the possible projects about garden and green spaces betterment! 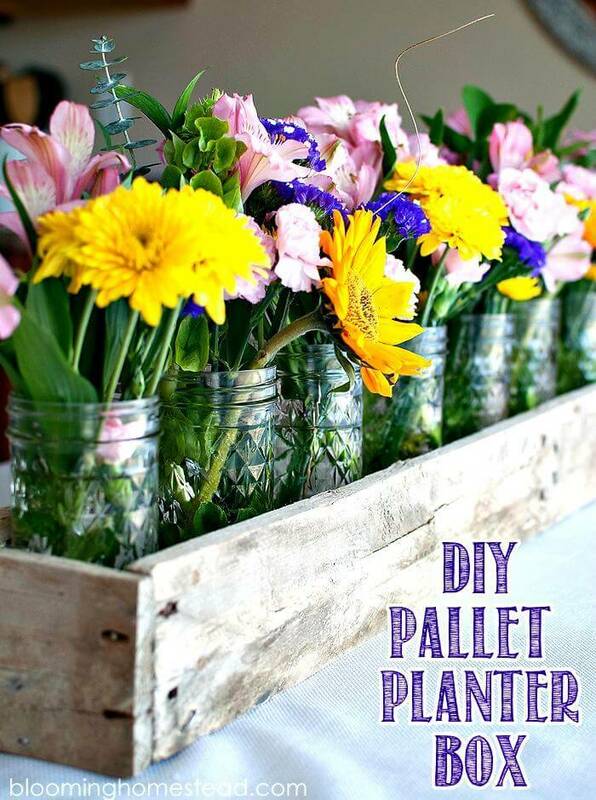 Reclaim pallets to build garden planters like vertical planters, wall hanging, and self-standing custom planters! 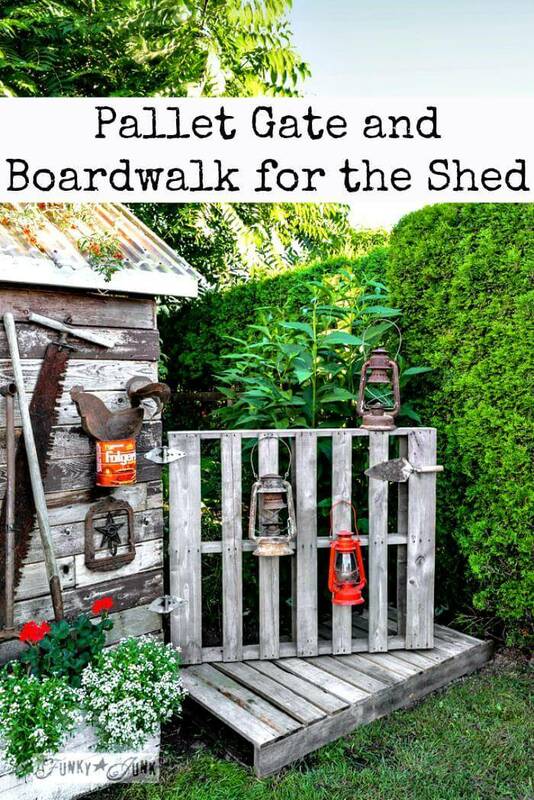 Go handmade with pallets also to build amazing garden walkways, fences and gates and various custom model of garden potting benches and garden racks! 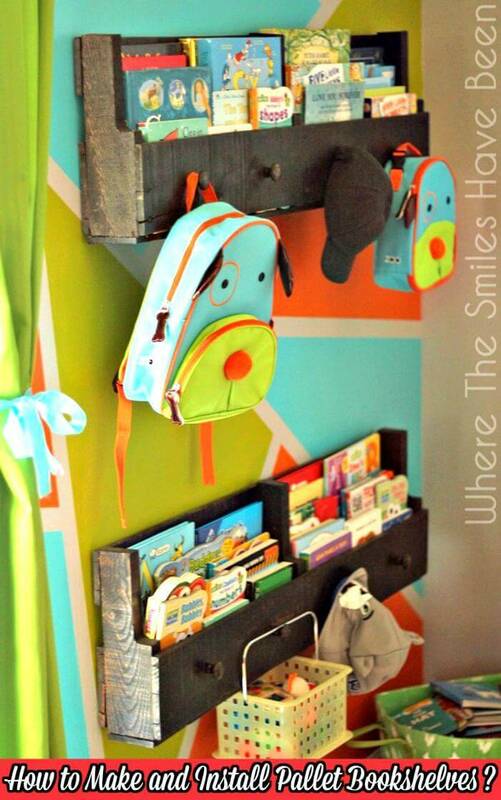 Get inspired by some amazingly built-models and designs are given in the list! 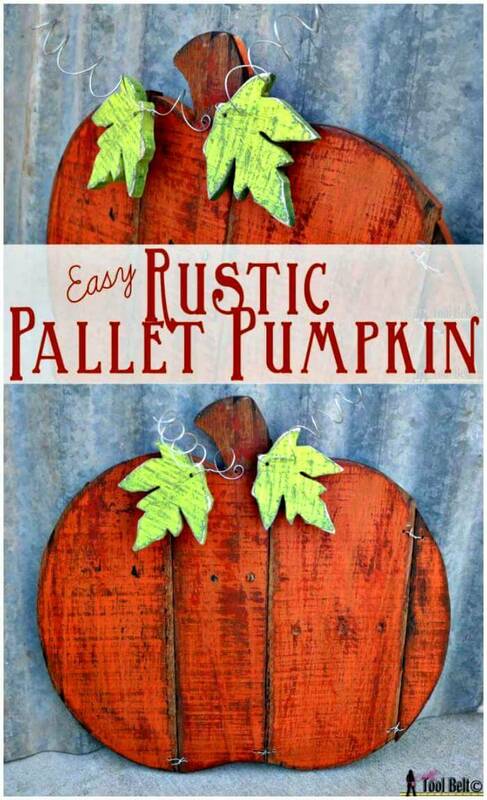 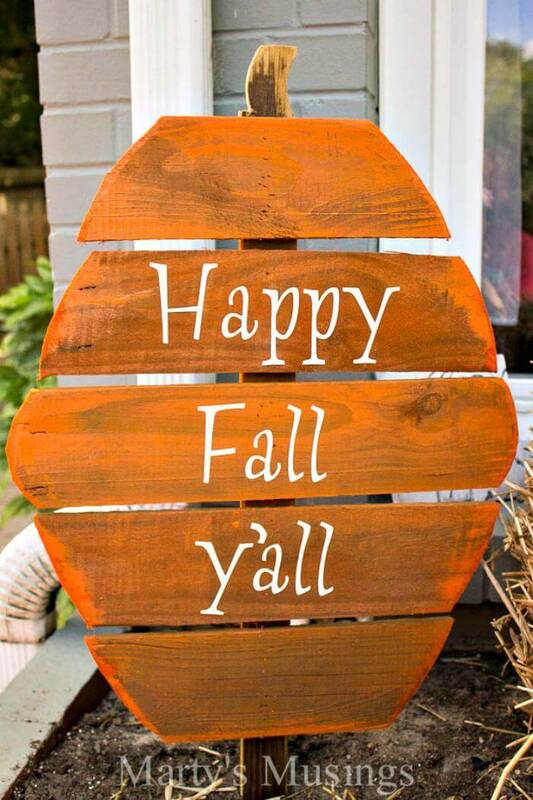 For building garden décor, the given pallet pumpkins are a great sample! 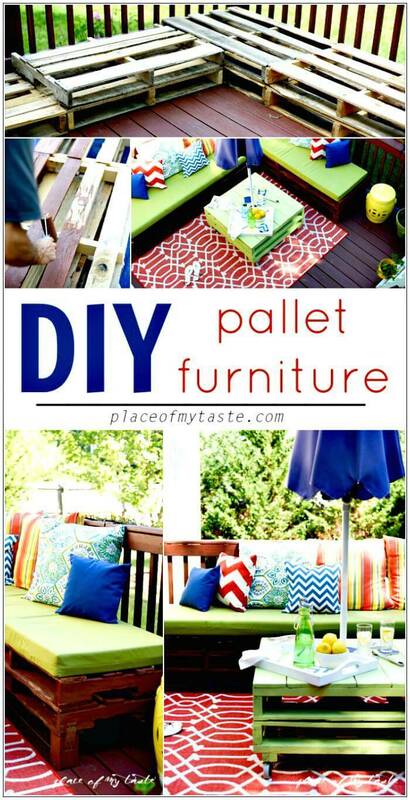 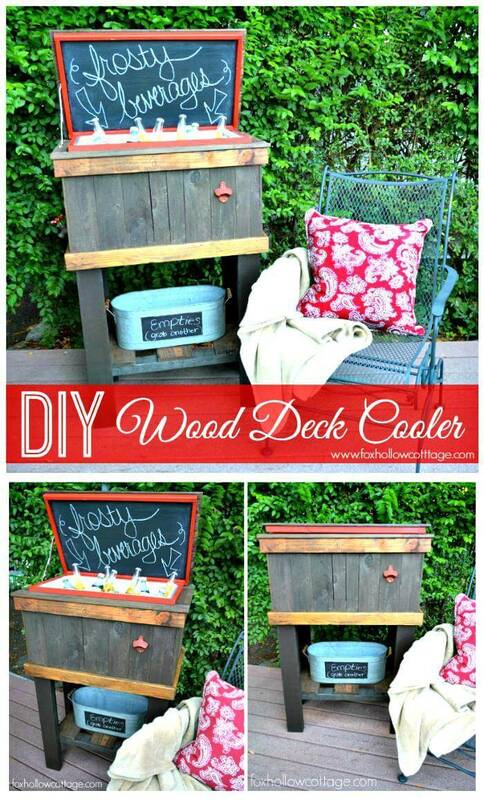 Build amazing pallet projects like wooden decks with pallets, beautiful patios and garden terraces from pallets! 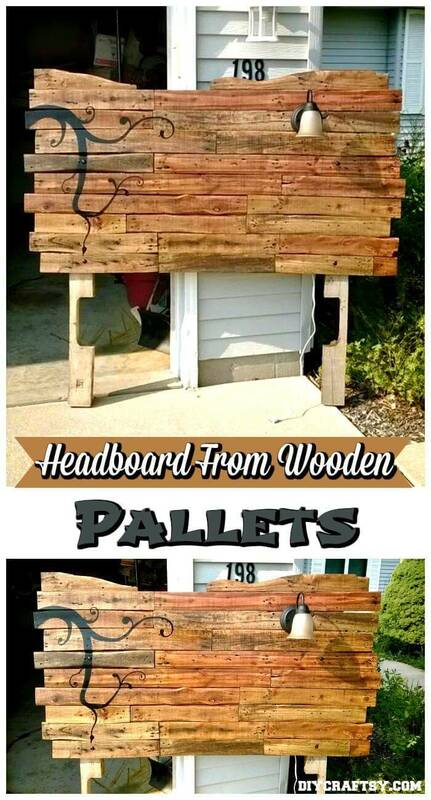 Think a little higher, and also construct wooden sheds, cabins and barns with pallets for almost free! 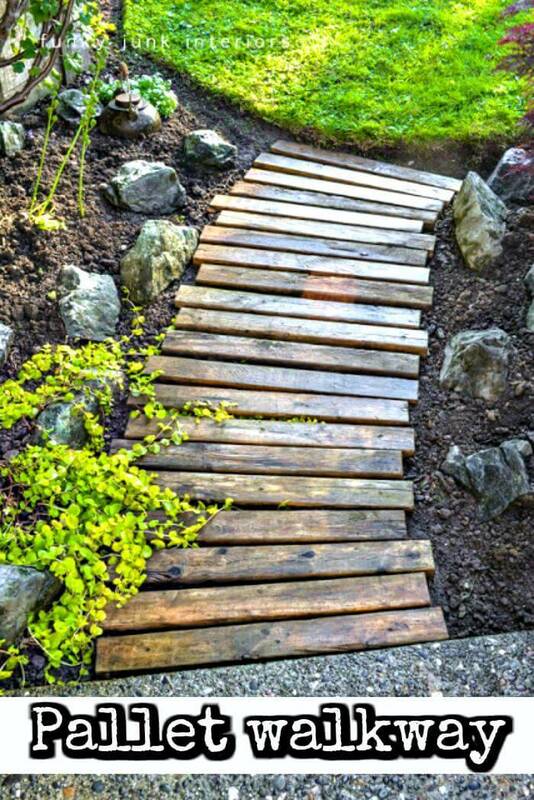 Get the pallet wood slats for amazing garden walkways and to install brilliant garden fences! 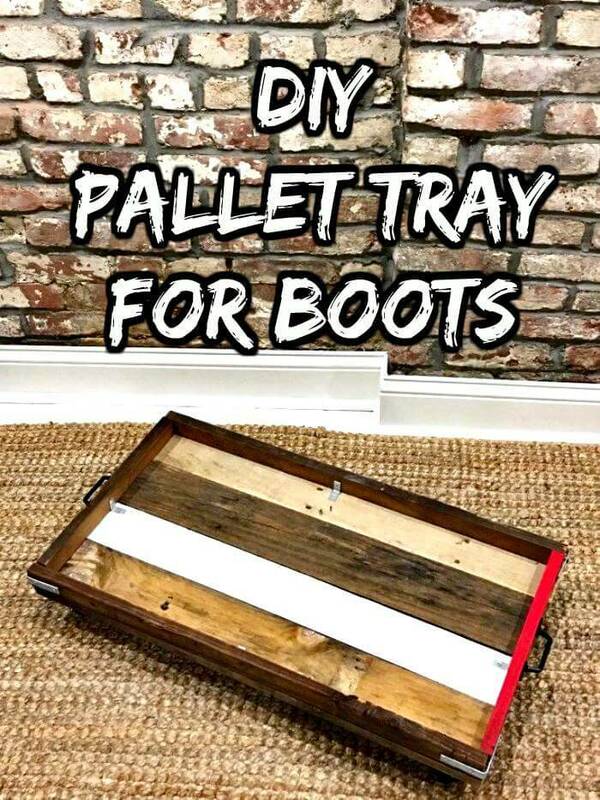 Install brilliant indoor floors with pallets and also bring extra grace and durability to your interior walls by going with amazing wall paneling techniques, a list also contains some amazing pallet projects related to it! 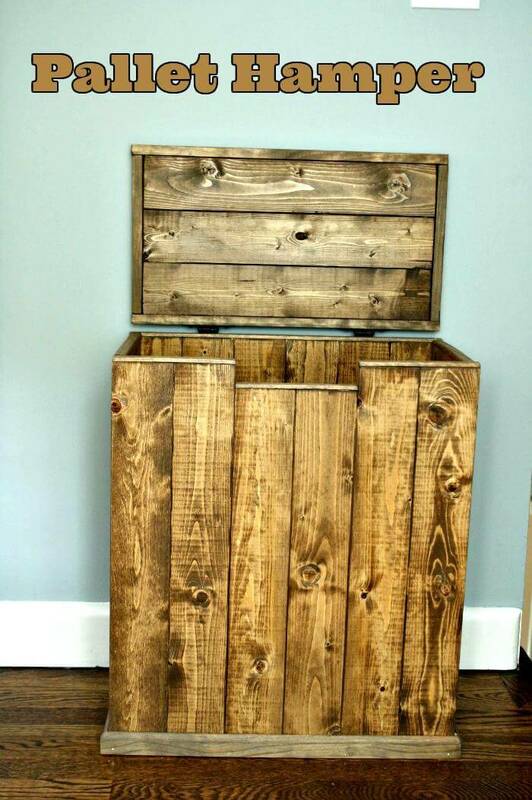 In the given collection, you will also find various models of pallet closets, storage cabinets, dressers, pallet hall trees and other items of pallet storage furniture that will digest all your messy collections of things leaving behind a neat and clutter-free interior! 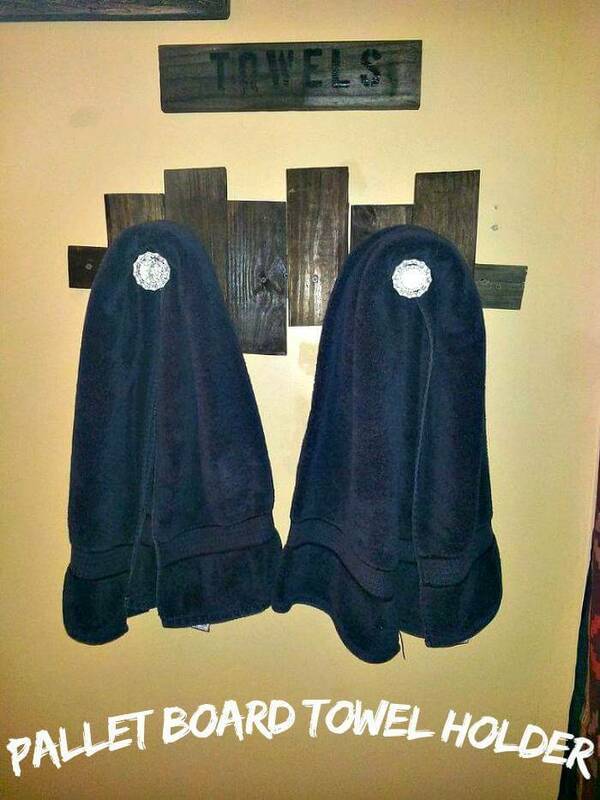 Add single pallet slats with custom hooks and build amazing entryway organizers, coat racks, towel racks, coffee racks and custom kitchen utensil rack with pallets! 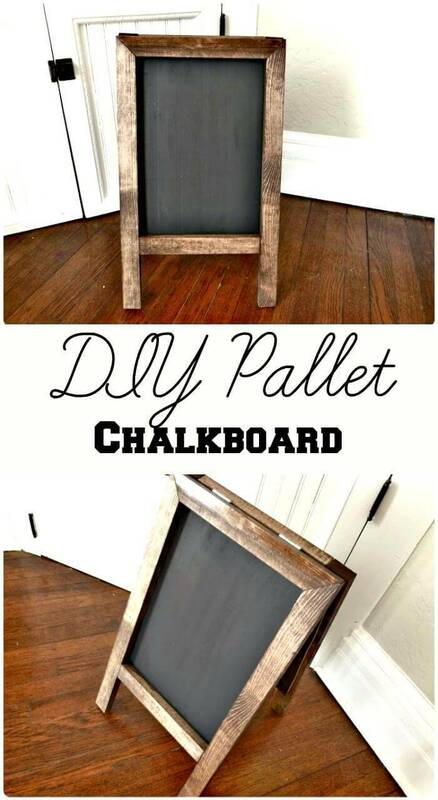 Also, do some timeless pallet projects to craft awesome wall shelves and bookshelves that will organize your untidy collections of things! 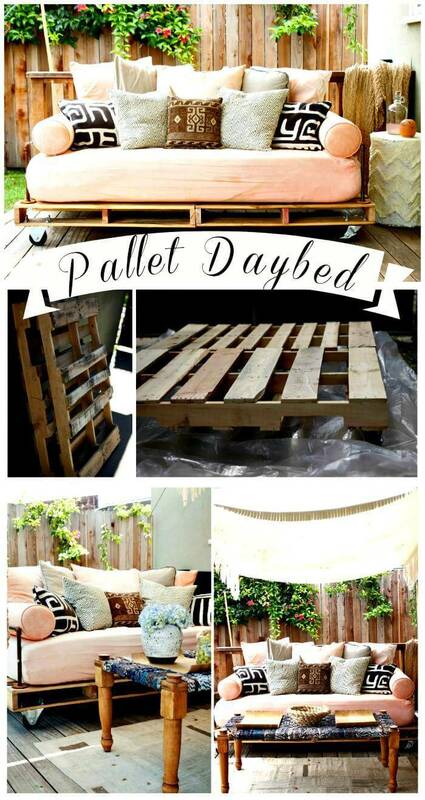 To find the right and healthy looking pallets for your projects, should always be your first priority! 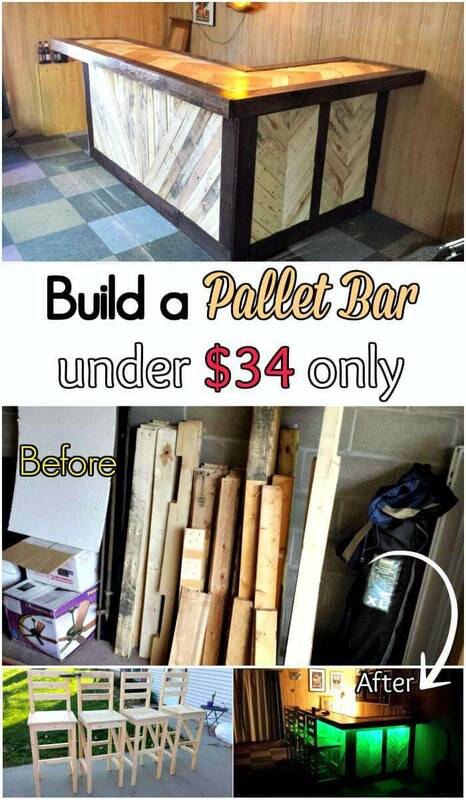 Here are the complete instructions and details about where to find the better pallets for free for your projects! 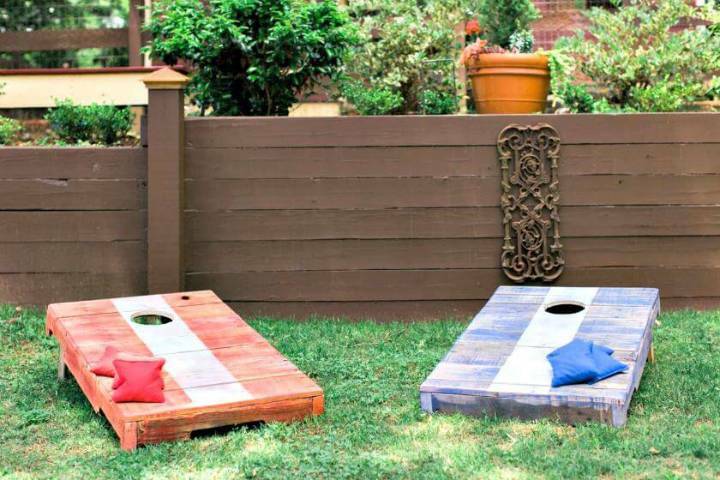 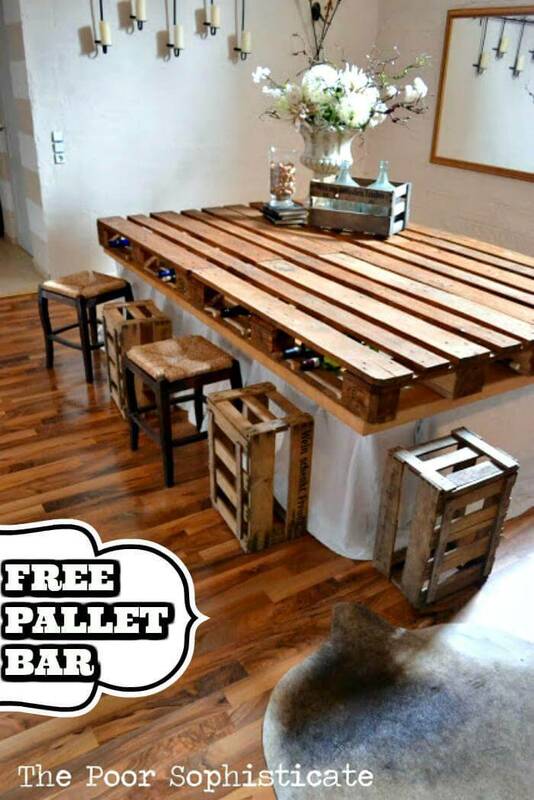 See here: Where to Get Pallets for Free?